The Walt Disney Concert Hall at 111 South Grand Avenue in Downtown of Los Angeles, California, is the fourth hall of the Los Angeles Music Center. Bounded by Hope Street, Grand Avenue, and 1st and 2nd Streets, it seats 2,265 people and serves (among other purposes) as the home of the Los Angeles Philharmonic orchestra and the Los Angeles Master Chorale. Lillian Disney made an initial gift of $50 million in 1987 to build a performance venue as a gift to the people of Los Angeles and a tribute to Walt Disney's devotion to the arts and to the city. 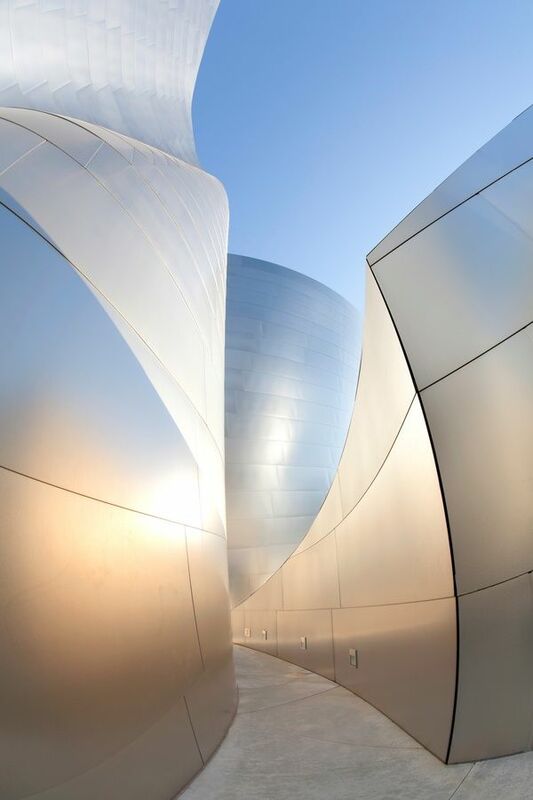 The Frank Gehry-designed building opened on October 24, 2003. Both the architecture by Frank Gehry and the acoustics of the concert hall (designed by Yasuhisa Toyota) were praised in contrast to its predecessor, the Dorothy Chandler Pavilion.